I want to increase the size of the drop shadow that I am adding. In the case of Photoshop, I could change the size of the drop shadow by using the size option (and varying the spread) under Drop Shadow in Blending Options. How to do that in Illustrator. I want to increase the size of the drop shadow here, changing the x and the y offset has not the same effect. 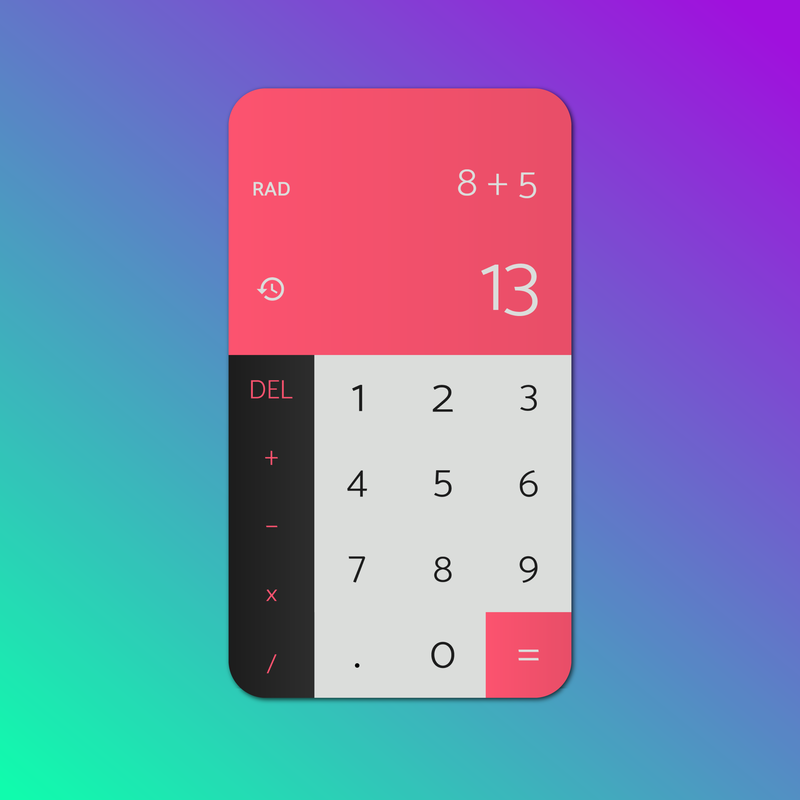 Opacity, X, and Y offset should be self-explanatory. The Blur setting controls the overall size. Not the answer you're looking for? Browse other questions tagged adobe-illustrator drop-shadow or ask your own question. Why when I change a drop shadow do all my drop shadows change? How to implement navbar list with shadow in html/css? 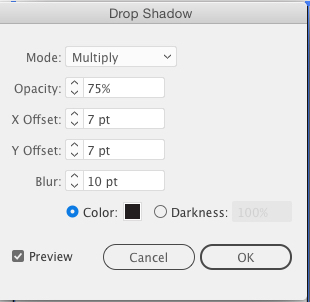 How to convert Photoshop drop shadow parameters to Illustrator drop shadow parameters?